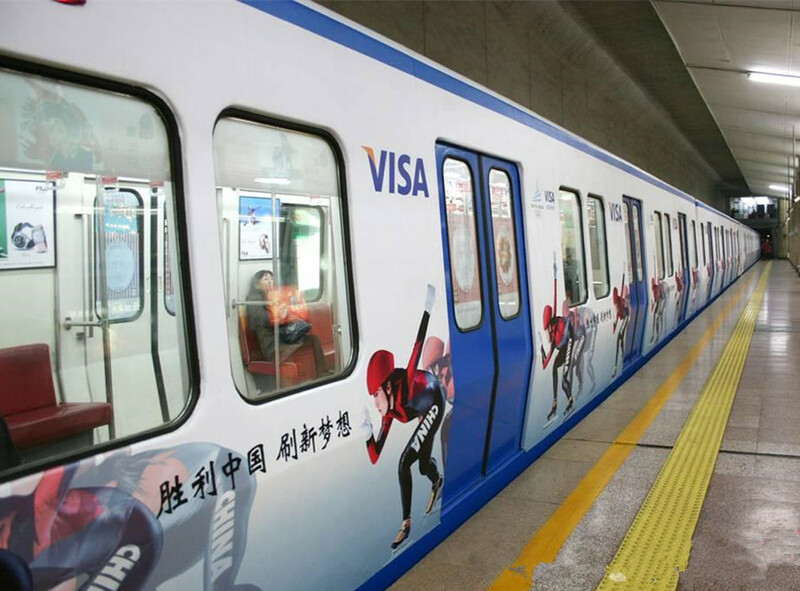 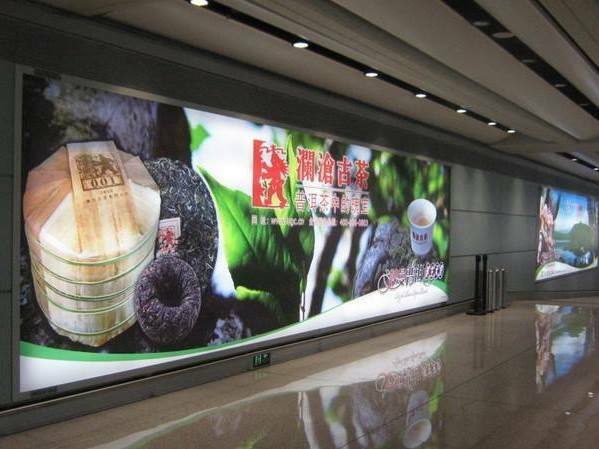 ﻿ High Performance Digital Print Film, ideal for indoor and long-term outdoor sign and display applications. 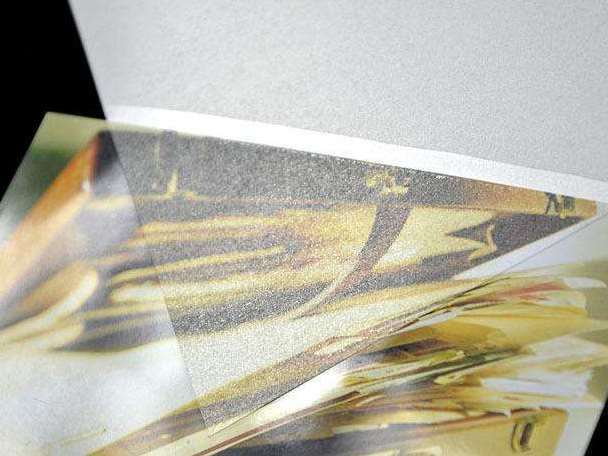 With superior adhesion and excellent color reproduction, designed for the production of high-resolution digital images, YTV140H high performance printable vinyl film produces consistent high-quality graphics. 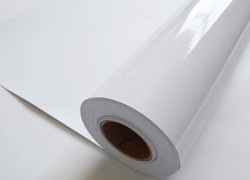 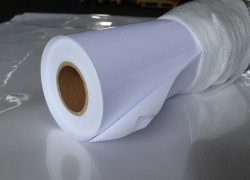 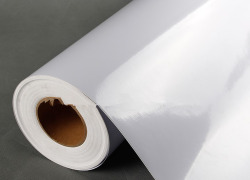 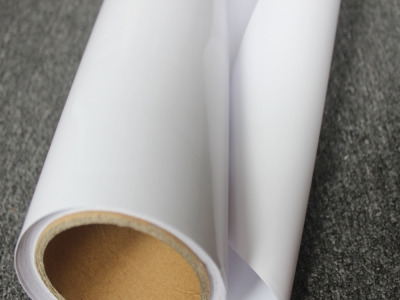 It is compatible for solvent, eco-solvent, latex and UV-cured ink-jet printing on flat to slightly curved surfaces. 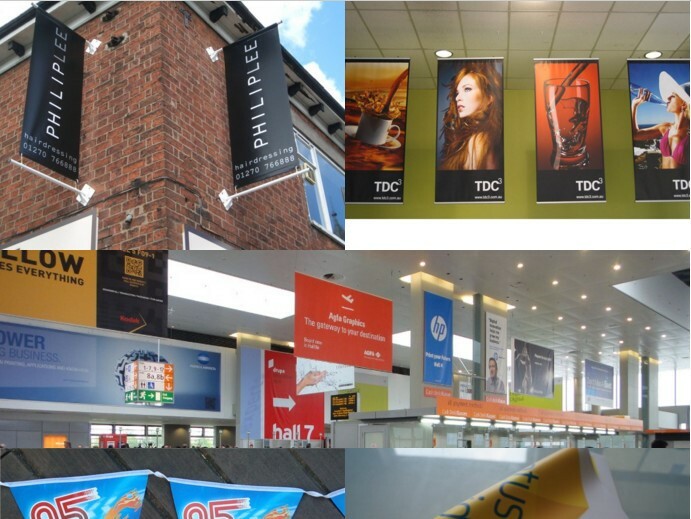 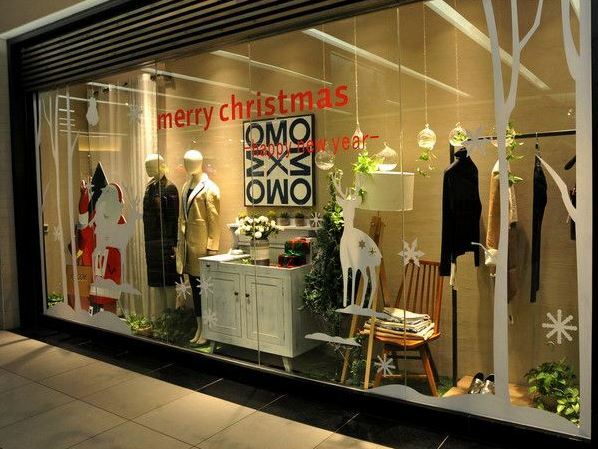 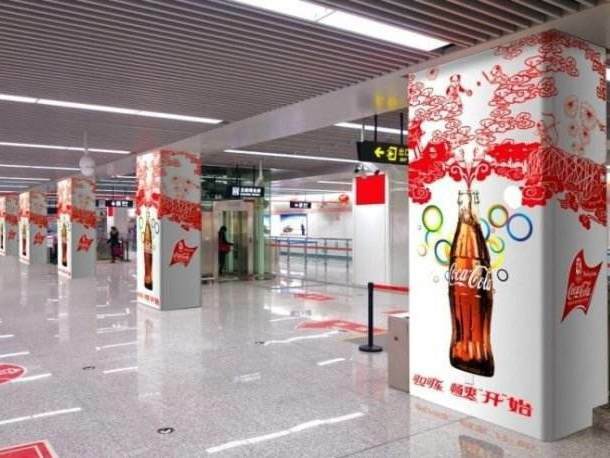 It's ideal for indoor and long-term outdoor sign and display applications. 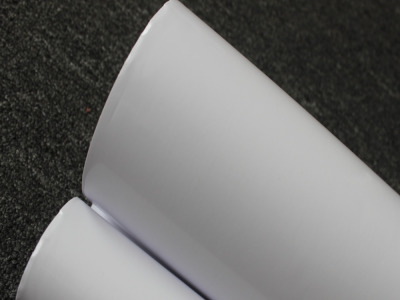 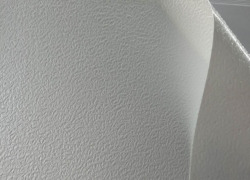 The bright white gloss or matte finishes have built-in opacity to maintain the integrity of the printed graphic. 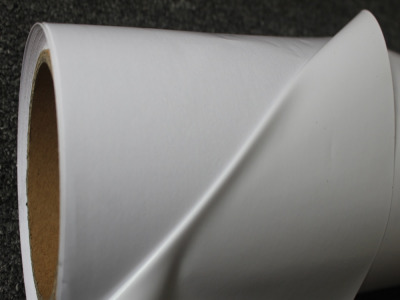 Roll Widths: 36", 42", 50", 54", 60"
• Indoor or Outdoor Sign and Display Applications. 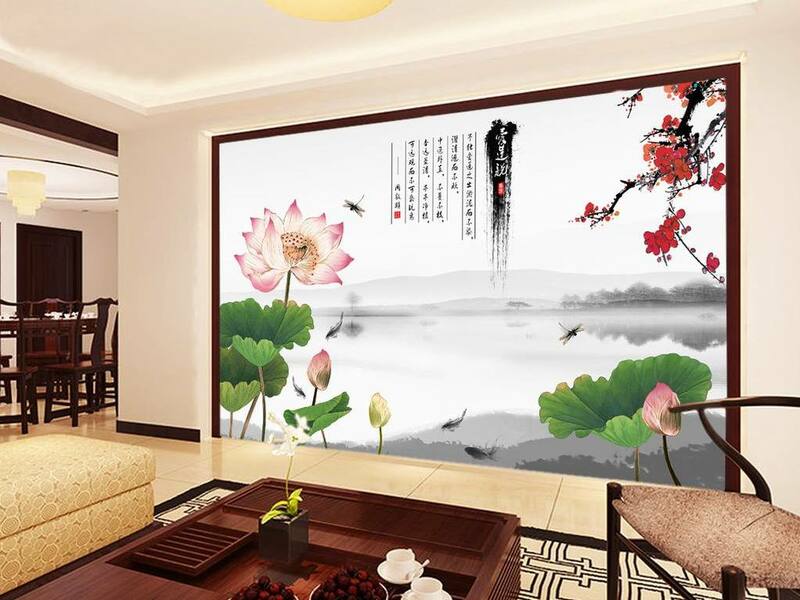 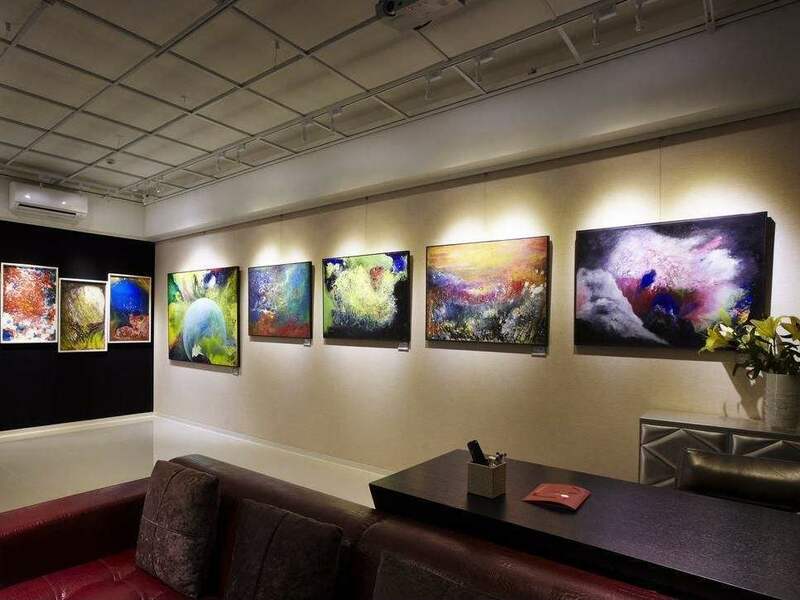 • Wall Graphics and Wall Murals. 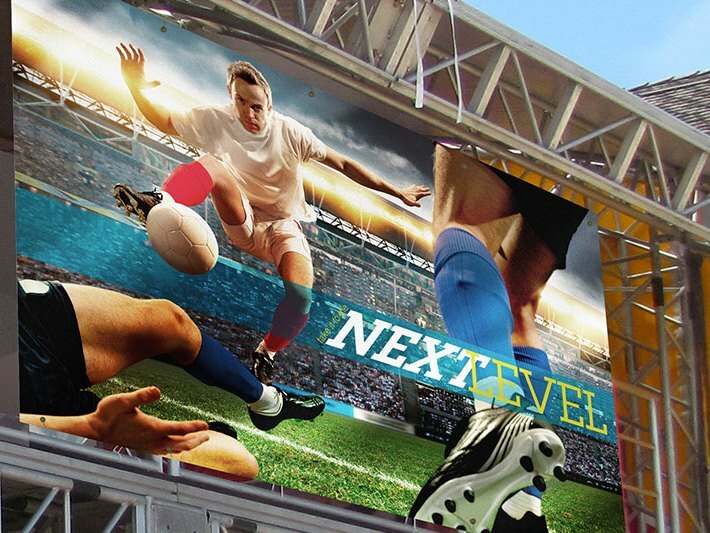 high performance digital print film, designed for the production of high-resolution, digital images, ideal for indoor and long-term outdoor sign and display applications.